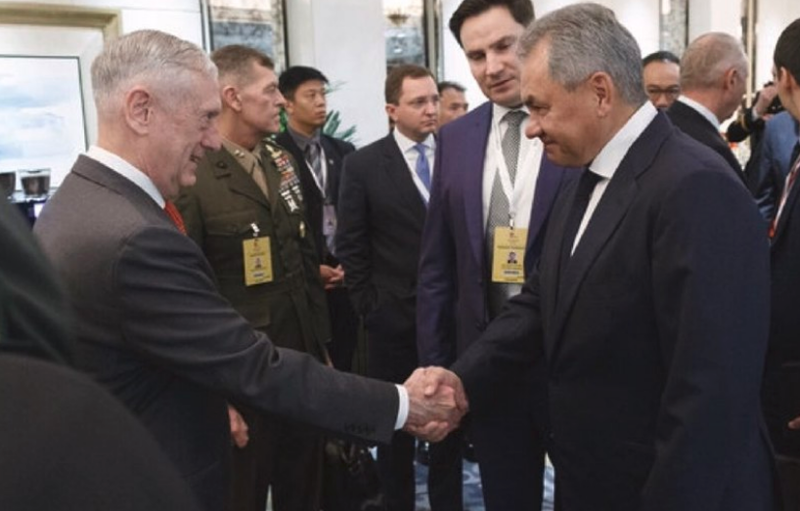 Mattis and Shoighu met before the summit started and had a conversation. The American official expressed condolences over the deadly attack on a Kerch college in Crimea saying similar situations had happened in the United States. The military chiefs are expected to discuss situation in Syria and bilateral cooperation in fighting terrorism in the Middle East and all over the world.